It’s the middle of March, which means Spring Break is upon you with its wild and rowdy crowd. 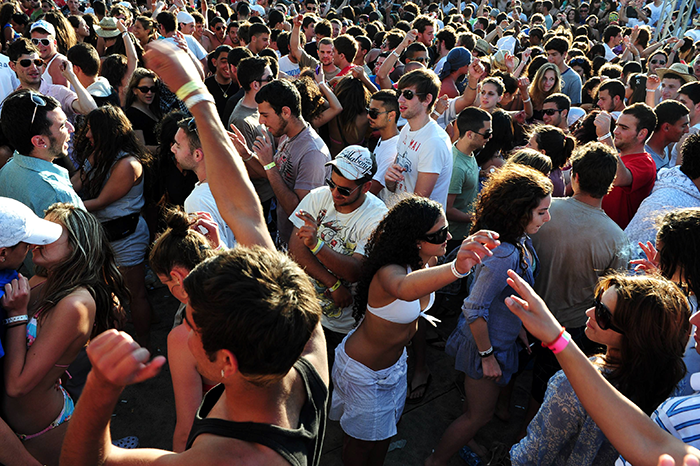 If you’re not into the whole crowded beach party scene and you want to avoid as many people as possible, you have come to the right place. Continue reading to discover our tips for a relaxing spring break retreat, away from all of the insanity. Who wants to deal with traffic or absurd baggage fees anyway? Instead, stay at home so you can do, well, nothing! You get to relax in your own home and be with your own things. The best part is that pants are optional, and the costs of staying at home are much lower than traveling. Hashtag winning! Spring break gives you the perfect opportunity to visit family. Maybe you haven’t seen your parents in a while, or you want to see what your cousins are up to. Enjoying your family’s hospitality will not only save you money, but it will also give you a chance to see them when it’s not during a major holiday. This is always a popular option for mommies! There’s nothing more relaxing than getting pampered by others. Bring on the facials, manicures, pedicures and massages. Just be sure you book well in advance just in case everyone else is thinking the same brilliant idea! If you can’t afford a resort-style spa retreat, no worries! 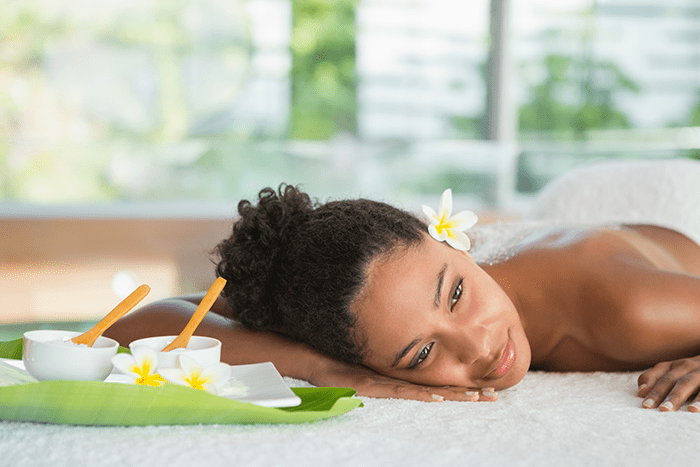 Check out these 13 DIY At-Home Spa Tricks from Glamour.com. With these tips, you won’t have a huge bill at the end of your stay. If that’s not comforting, we don’t know what is! We’re here all day, every day just for you! No need to book a flight to take advantage of our amazing deals. Actually, you don’t even have to leave your couch. We’re on-air 24/7 and you can even check out our live stream online. What are you waiting for?! Remember, just because you aren’t a kid or in college, it doesn’t mean you don’t deserve a break. 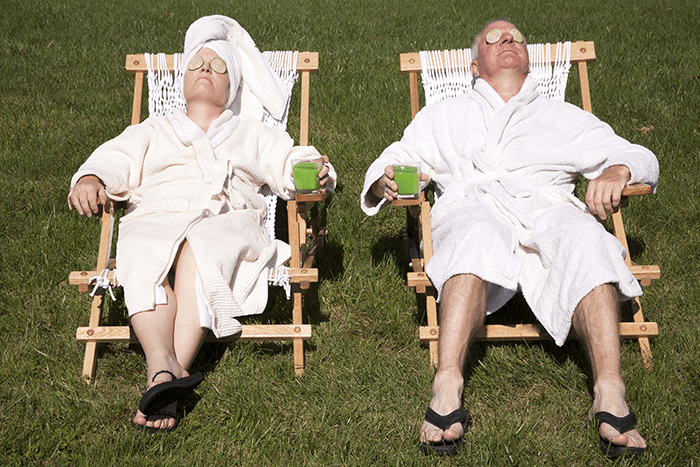 Take the rest of the week off to relax, recuperate and take a well-earned pause! What kind of relaxing plans have you made for spring break?